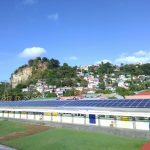 The roof mounted project uses two SMA inverters to produce AC power from the DC modules. 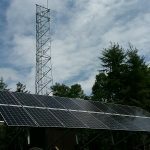 The system can provide 4,000 watts of backup solar power, without storage, in the event of a grid outage. 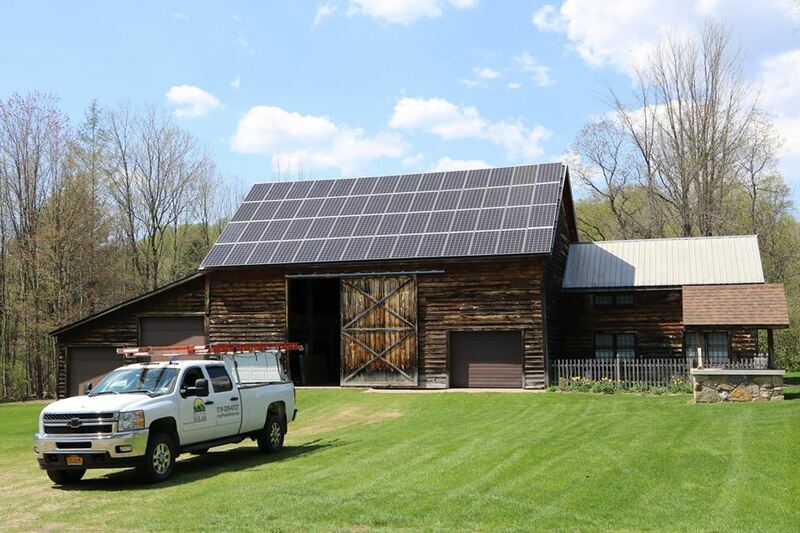 These solar panels were mounted on a 19th century barn with a corrugated metal roof. 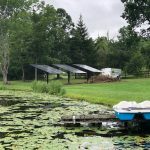 The pole mount project uses Enphase Energy micro inverters to produce AC power from the DC panels. The electricity will be used at a residence who has a small farm operation. The home will be run from geothermal heating and the solar panels will be used to keep the electric bill close to zero. 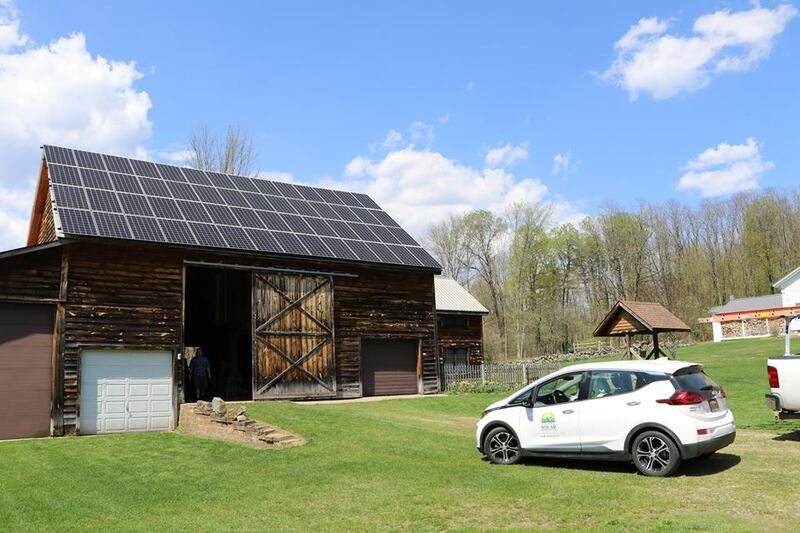 The angle of these panels can be adjusted seasonally to increase system yield.